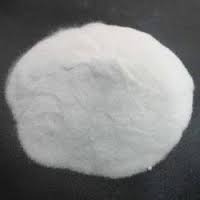 Providing you the best range of sodium bisulphite, dextrine, dyeing chemicals, potassium hydroxide flake, ceramic chemical and chromium trioxide with effective & timely delivery. Established in the year 2010, we, Vinayak Enterprise, are a distinctive manufacturer and supplier of premium quality Speciality Chemicals, Food Chemical, Instant Premix Vending Machine and many more . Our product range has gained huge appreciation due to its easy handling, less maintenance, exceptional performance and long service life. These machines are designed and fabricated in accordance with set industry standards utilizing high-end technologies and quality assured raw material. With the help of rich industry experience and skilled team of professionals, we are offering both Yellow and White Dextrine. 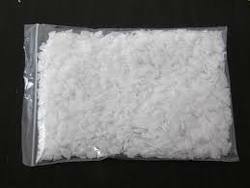 In order to fulfill various demands of our esteemed clients, we are engaged in trading and supplying an optimum quality range of Dyes Chemical. 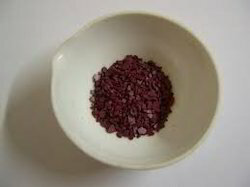 We are leading organization actively engaged in offering wide gamut of Potassium Hydroxide Flake. Established in the year 2010, we, Vinayak Enterprise, are a distinctive manufacturer and supplier of premium qualitySpeciality Chemicals, Ceramic Chemical, Food Chemical, Instant Premix Vending Machine and many more . Our product range has gained huge appreciation due to its easy handling, less maintenance, exceptional performance and long service life. These machines are designed and fabricated in accordance with set industry standards utilizing high-end technologies and quality assured raw material. Established in the year 2010, we, Vinayak Enterprise, are a distinctive manufacturer and supplier of premium quality Specialty Chemicals, Food Chemical, Instant Premix Vending Machine and many more . Our product range has gained huge appreciation due to its easy handling, less maintenance, exceptional performance and long service life. These machines are designed and fabricated in accordance with set industry standards utilizing high-end technologies and quality assured raw material. Established in the year 2010, we, Vinayak Enterprise, are a distinctive manufacturer and supplier of premium quality Speciality Chemicals, Food Chemical, Instant Premix Vending Machine and many more . 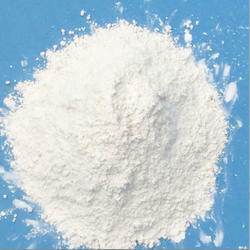 We are actively engaged in offering a wide gamut of Anhydrous Sodium Sulphate that is extensively demanded for its superior quality features. 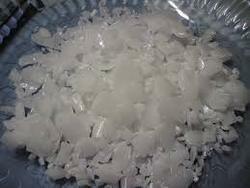 These are processed using high quality chemical compounds and latest technology with set universal standards. Additionally, offered chemicals are tested against various parameters of quality under the strict supervision of quality controllers to ensure the flawless deliveries. In addition to this, these are available in a number of packaging options. 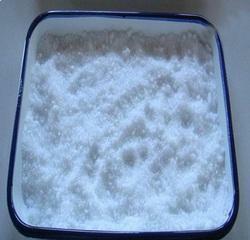 We are leading supplier of PU Based Adhesives. 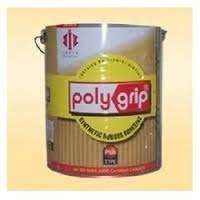 These Polyurethane Adhesive is a kind of adhesive offering a high range of insulating capacity in the application area. They are basically applicable in electrical and electronic industries,Footwear ind.,Membrane Furniture,Modular Kitchen as sealer or potting purpose. Established in the year 2010, we, Vinayak Enterprise, are a distinctive manufacturer and supplier of premium qualitySpeciality Chemicals, Food Chemical, Instant Premix Vending Machine and many more . Our product range has gained huge appreciation due to its easy handling, less maintenance, exceptional performance and long service life. These machines are designed and fabricated in accordance with set industry standards utilizing high-end technologies and quality assured raw material. 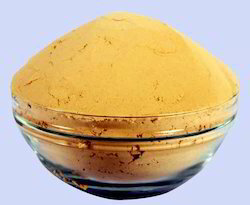 Due to guar gum’s excellent cold and hot water solubility, if can be very effectively used in instant products like soup and sauce mixes, instant drinks and desserts. 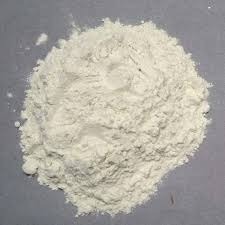 Guar gum is also used in various restructured or fabricated foods for better water retention and paste workability and integrity before the final structuring of the fabricated food. 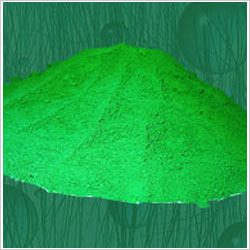 Guar gum is also used as an additive in food extrusion applications due to its excellent water holding and friction reducing capabilities. 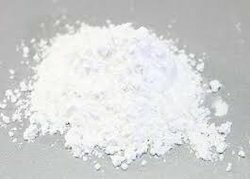 Guar gum’s capabilities to retain moisture and prevent sugar recrystallisation are taken advantage of in icings, glazes, frozen whipped toppings and breading.